On Sunday morning, August 7, I completed my thru hike of the Appalachian Trail. 151 days. 2,189.1 miles.14 States. 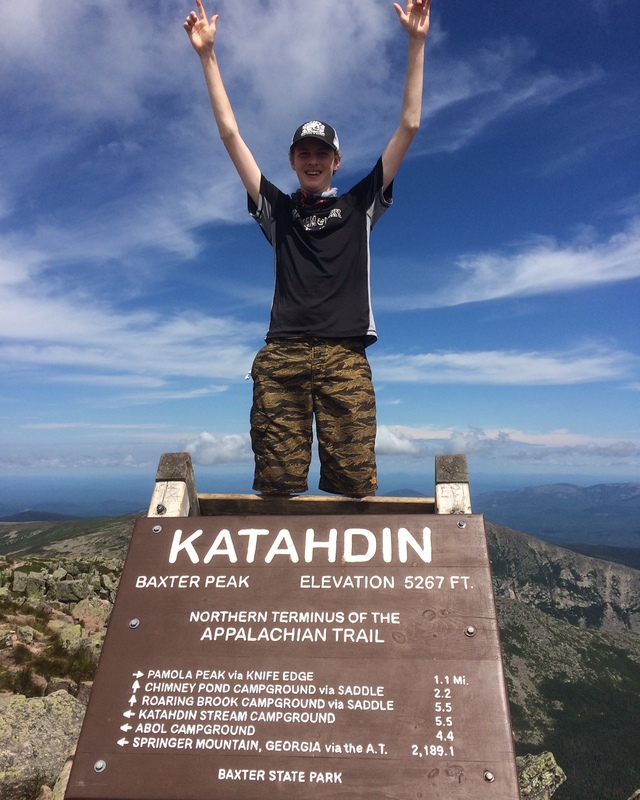 Katahdin is without a doubt the greatest mountain I have ever climbed. I did it! 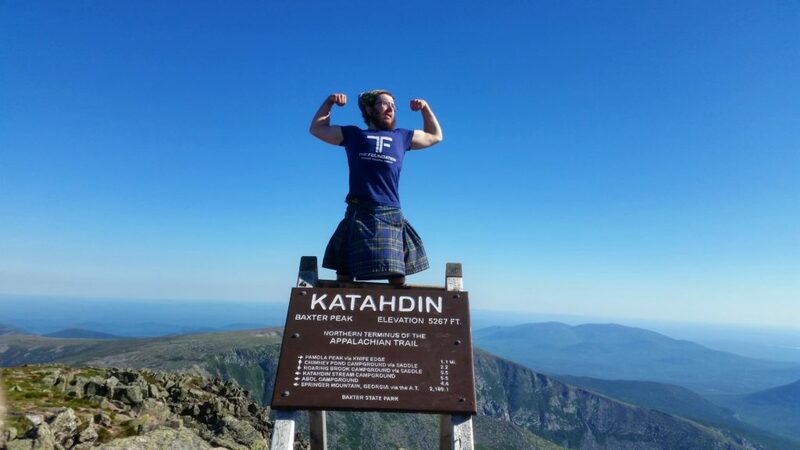 I hiked 2189.1 miles from Springer Mountain in Georgia to Mt Katahdin in Maine! I couldn’t stop myself from smiling and I had to fight back tears of joy as I reached the summit. It’s been both the most incredible experience and greatest achievement of my life and I couldn’t have done it without the companionship of my fellow hikers as well as support from friends and family back home. Pictures of the final days still to come. Time to relax for a couple of weeks before flying home! 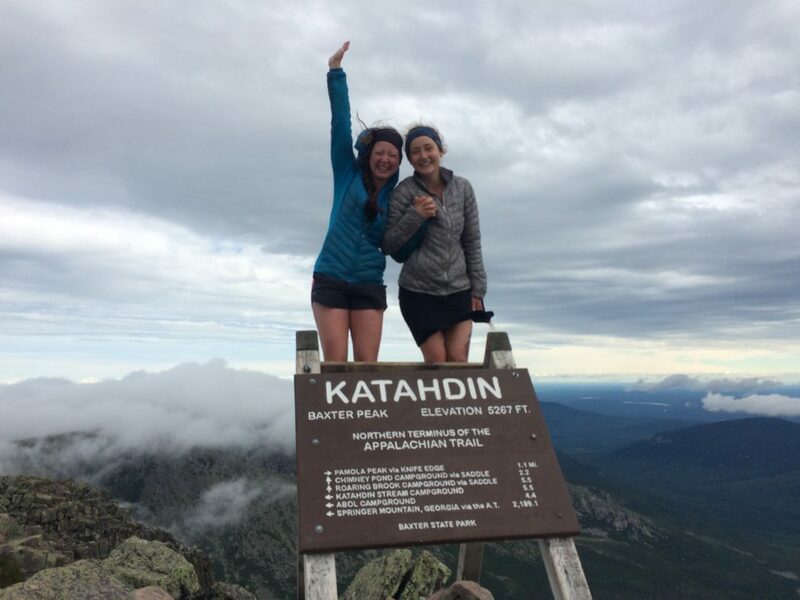 #appalachiantrail #at2016 #mtkatahdin #thruhiker #what’snext?